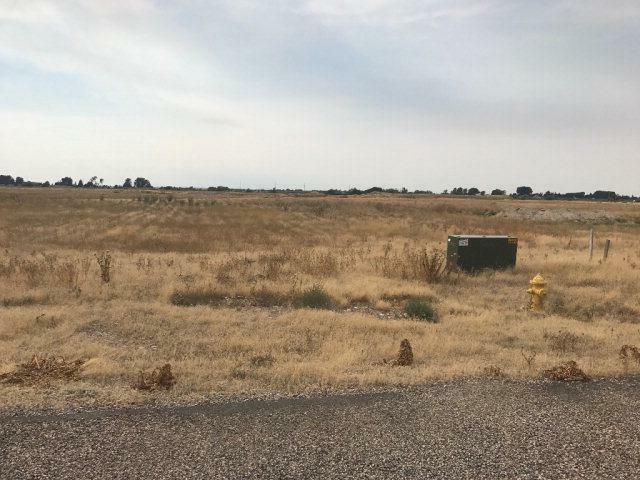 3 lots located in Heyrend Industrial park at the end of Omni Dr. Each lot is .5 acres and can be bought individually or combined for a larger piece of land. All utilities pulled to lots and are on a 275' well. 6 water pipes at each lot.